John Boyega has said the row over black Britons playing African Americans is partly down to an ignorance of people thinking the UK is all “tea and crumpets”. 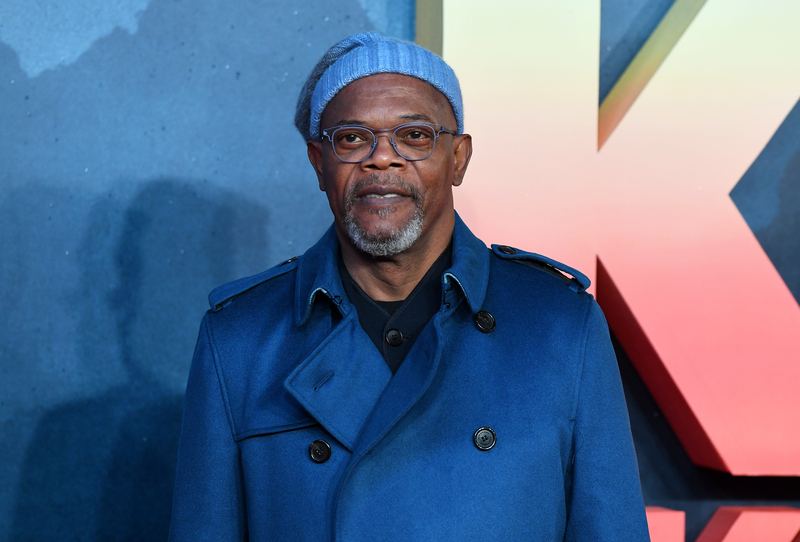 The Star Wars actor, from Peckham, south-east London, previously criticised Samuel L Jackson for suggesting British actors cannot play black Americans so well. Boyega, 25, told the Hollywood Reporter he understands critics’ concerns and that it is a “sensitive time” where representation and diversity are being strived for. He added: “It’s a lack of knowledge, a lot of people have that opinion based on the fact they don’t know about the black experience outside of America. He told how one troll on Twitter sent him a message last week telling him to take a US citizenship test before playing an American. What exam do I take for Star Wars? “But I don’t get frustrated by that because it’s a lack of knowledge and also it’s understandable because it’s a sensitive time,” he recently told a podcast for the US magazine. In March, Jackson was discussing the film Get Out, in which black British star Daniel Kaluuya portrays an American in an interracial relationship. Jackson, 68, said he wondered what it would have been like “with an American brother who really feels that”. “Daniel grew up in a country where they’ve been interracial dating for a hundred years,” he added. How clued up are you about contraception?